Two-time major winner John Daly is expected to make his senior tour debut in May. 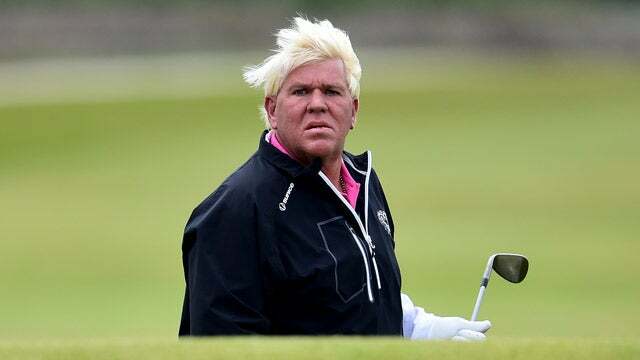 John Daly is going to be hitting it hard on the senior tour. The PGA Tour Champions, formerly known as the Champions Tour, announced Monday that the two-time major winner will make his senior tour debut in May, shortly after turning 50 on April 28. The long-hitting fan favorite won the 1991 PGA Championship and the 1995 Open Championship but has not won on the PGA Tour since 2004. He has since turned to other business pursuits, producing his Loudmouth Golf clothing line and a pair of country music albums.